During the past three decades much has changed, however, one mainstay is that homeowners and business owners still turn to American Eagle Exteriors when they need a company for quality gutter cleaning in Little Falls NJ or other services. A few reasons why we are among the top names in exteriors is because we only use the finest James Hardie siding and have the ability to cut custom seamless gutters right onsite for gutter installation, something which sets us apart as a siding and gutter contractor. 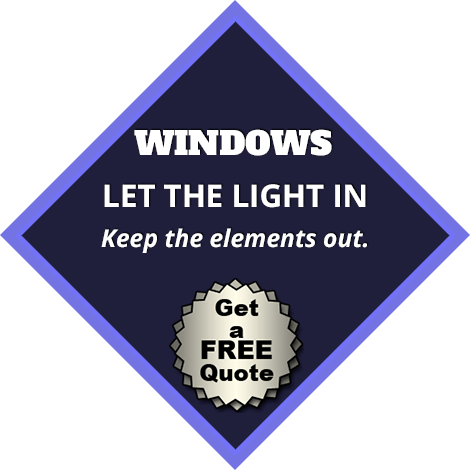 Additionally, we offer free gutter service estimates and free siding consultations. 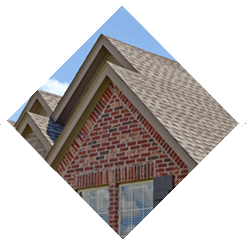 If you want to enhance the appearance of your house with replacement siding or protect your residence’s structure and landscape with new seamless gutters in Little Falls NJ, get in touch with our team at American Eagle Exteriors today. 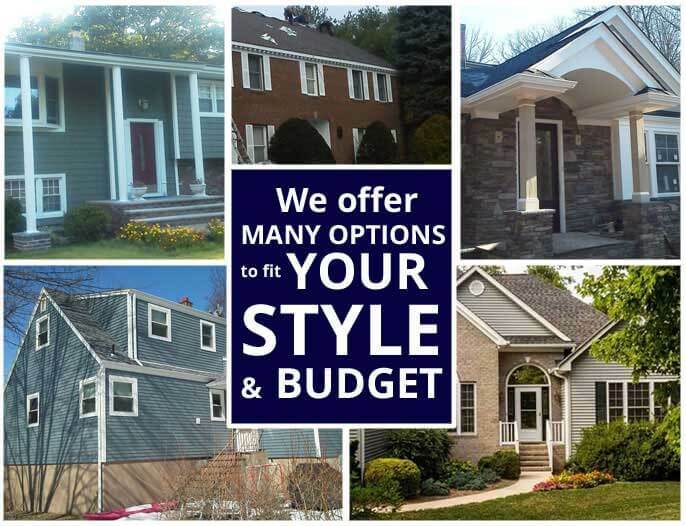 In case the siding on your house or place of business appears dull, or if you have started to notice that your power bills have slowly increased, it may be the time to call our experts, American Eagle Exteriors to explore your choices for replacement siding in Little Falls NJ. 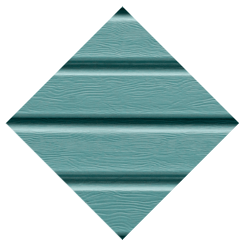 One of the reasons we are considered an elite local siding company is that we offer a variety of distinct colors, styles, and textures among our concrete fiber siding, composite siding, and vinyl siding options. We carry only the very best brands, like James Hardie, Mastic Home Exteriors, CertainTeed, or Azex siding. 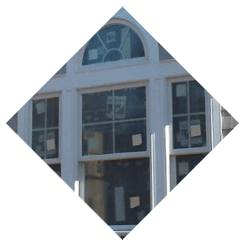 All of the replacement exterior siding in Little Falls NJ we install is backed by a full manufacturer’s warranty. 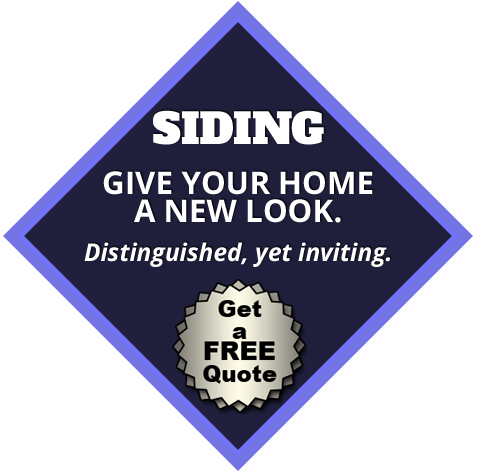 We don’t ever cut corners, and follow the high standards of our industry, so that our clients may enjoy their new siding- worry free. If you’re tired of gutter cleaning or making gutter repairs, consider getting in touch with our American Eagle Exteriors’ team for gutter installation in Little Falls NJ. 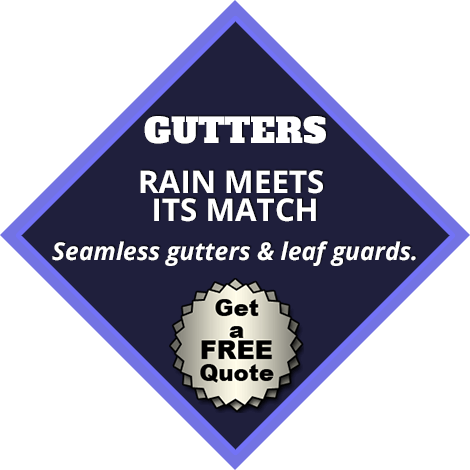 Our leak-proof seamless gutters are always cut carefully to attain a proper fit. Gutter downspouts are important for the directing water away from the base of your home to be able to prevent devastating damage. 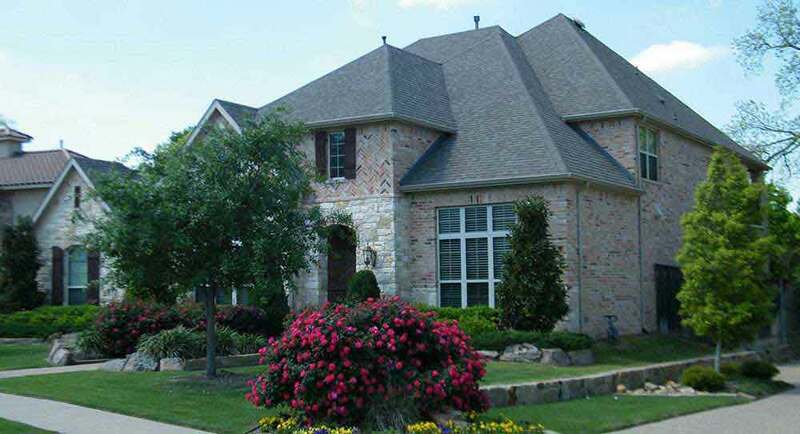 Our gutter installation pros consistently customize our gutter leaders to have the most accurate gutter installation. American Eagle Exteriors uses different gutter leader sizes determined by what type of building we are doing a gutter installation on. 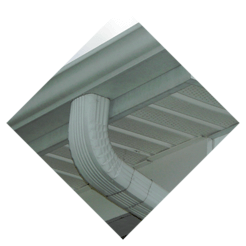 When you opt for seamless gutter installation in Little Falls NJ, you can chose from our extensive palette of colors that have low maintenance baked enamel finishes. The majority of gutter installations are finished in a single day. Our residential and commercial customers who contact American Eagle Exteriors for gutter cleaning and gutter repair in Little Falls NJ eventually have our gutter installation team install a Gutter Drain gutter cover. The money our customers save in gutter services more than pays for this installation. When you want dependable and affordable gutter service in Little Falls NJ, contact American Eagle Exteriors.